Back in August last year, I had the pleasure of photographing The Walking Sticks. They are an up-and-coming dream pop band that is making a solid impact within the DC music scene. Their matchless sound of synthesizers and soulful vocals has made me one of their biggest supporters. 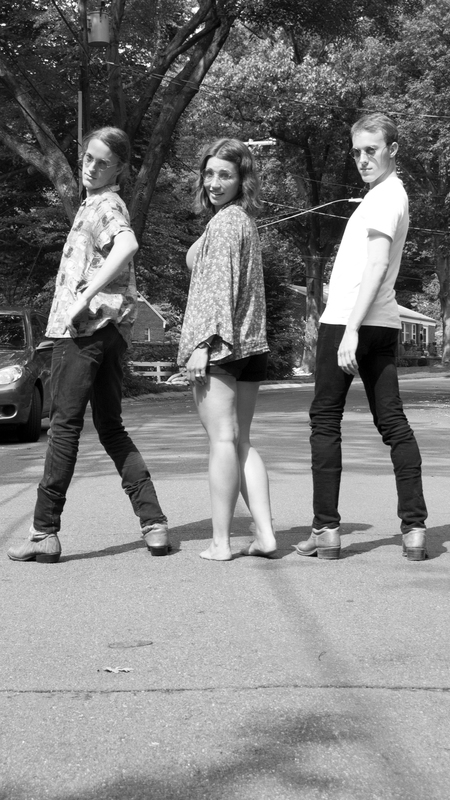 Chelsea Lee and Max and Spencer Ernst are the three behind this musical mastermind. Check out their sound here.